In 1953 Virgil Adams, then 28 years old, developed his first subdivision. Virgil died in 1994. He worked for various real estate agencies until 1971 when he formed his own company to assist him in the sale of the more than 25 residential developments he successfully completed over the years. Virgil Adams Real Estate, Inc. has grown to be the most successful and respected of all of the more than 60 companies comprising the Olympic Multiple Listing Service. In 1984 he sold his real estate company to his son, Dennis Adams, who acts as broker. Dennis has been an integral part of the company for more than 30 years. To provide the public with the utmost professionalism, integrity and intelligent, dedicated service. The company is purposely kept at a maximum of 15 full-time only sales agents. We feel this is optimum for our market and results in fully informed, knowledgeable and hard-working sales people with a teamwork attitude. As a result, when a person hires Virgil Adams Real Estate to do a job, they are not hiring one sales representative, they are hiring an entire team to do the job. 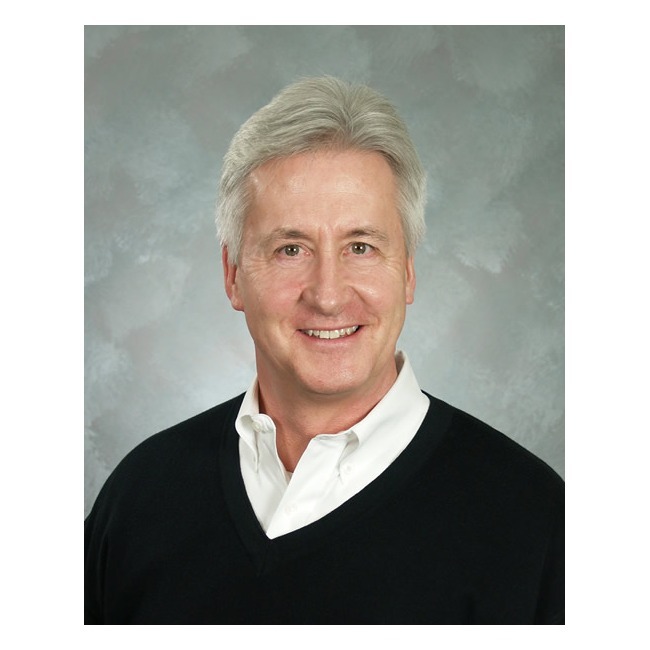 Dennis Adams is the full time broker and participates in each transaction. He does not compete with the sales force, turning over most referrals to them. 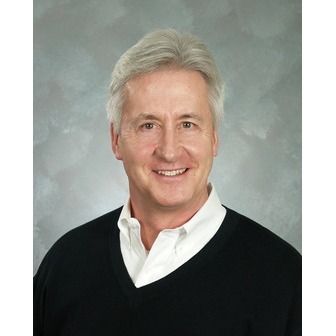 Dennis grew up in the real estate business and has over 30 years of experience in the trade. Dennis is known to be a fair and honest man with the highest degree of integrity. This ethic transcends the Virgil Adams Real Estate company and you will find similar values in the agents and staff. Our agents vary in age from 30 to 65 years old and come from all walks of life. They represent several different interests which provide the company with a wide sphere of influence in our market area. We have a bank board member, a former local business owner, a former Chamber of Commerce board member, former president of the Olympia Country Club, former president of the American Cancer Society, a former Chairman of United Fund, a former Marine colonel, a former teacher and a former personnel manager for the governor. Most of our agents are college graduates, three holding a Masters Degree. All of our agents are required to be active in the community and to produce a minimum income level in order to maintain their relationship with Virgil Adams Real Estate. Turnover of personnel is unusually low, as we believe in compensating the sales force at a higher level than most competitors. The relationships between individuals in the company exudes a spirit of cooperation and professional respect. Attractive, modern and tastefully decorated, the office is a pleasant and successful-looking place to do business. It is centrally located on the corner of State and Plum Street. It is the first full service real estate office one would see if entering the city on the I-5 City Center exit (exit 105A). It is well signed and its location is well known by the local populace. Virgil Adams Real Estate works very hard at maintaining a reputation for honesty, professionalism and the highest of ethical standards. Hiring of sales associates is a long, detailed process which involves extensive investigation of individual character. Only persons with superior recommendations are considered. We are extremely proud of the reputation we have built and earned in Thurston County over the past three decades. We believe very strongly that our tremendous success is based primarily on the positive community relations and sound performance we have demonstrated over the years. Whether you are buying or selling, the team at Virgil Adams Real Estate is here to help. We've been serving the greater Olympia, Lacey, Tumwater area and beyond for generations. Please select your agent below. If you are unsure, please use the form to the right.